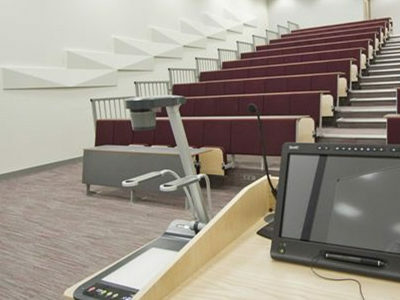 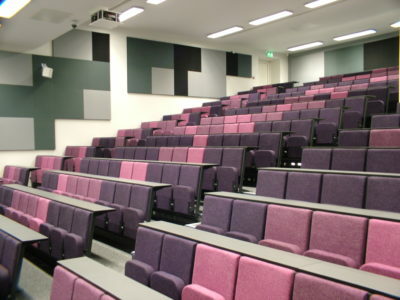 Evertaut understands that seating is a key part of any auditorium. 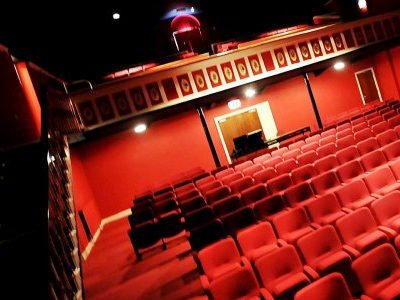 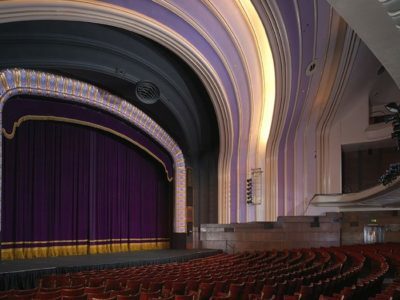 In theatres, cinemas and stadia it’s where the audience and spectators will spend the majority of their time. 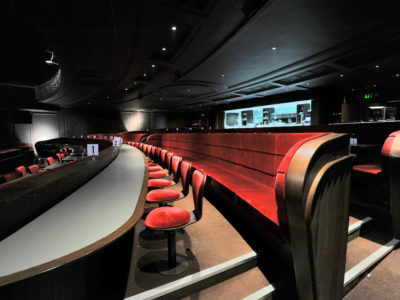 All of our seating has been designed and tested to offer a high level of comfort, helping to enhance their experience within your venue and ensure it is somewhere they want to return to. 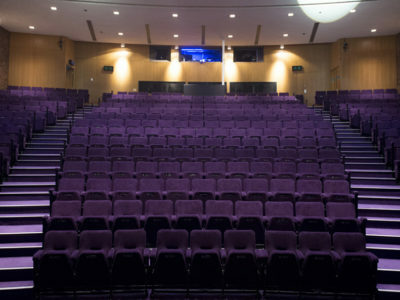 All Evertaut seating has been designed and tested to withstand high frequency usage and to ensure it meets the demands of modern auditoria. 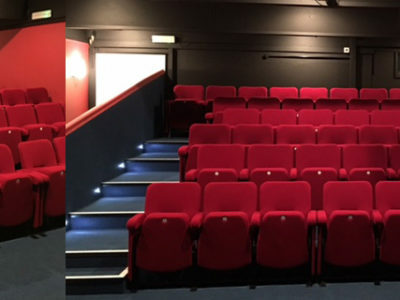 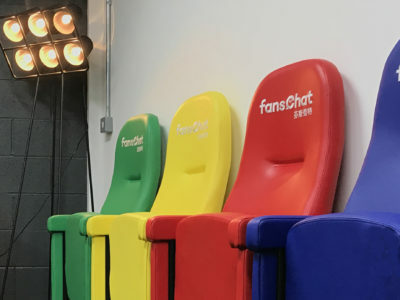 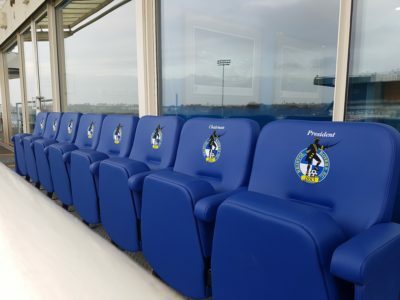 As an ISO 9001 certified organisation we pride ourselves in both the high quality standards we adhere to and the high quality seating we manufacture.